Monday, 12 p.m. - 6 p.m.
Tuesday - Friday, 12 p.m. - 7 p.m.
special deals, sign up for our monthly newsletter. We know that you'll want to buy your audio equipment here once you learn all about New York Sound & Vision. New York Sound & Vision is a full-service audio company, selling and installing some of the finest equipment in the world. From the initial consultation, the measurements and planning, to the final installation, we put our 40 plus years combined experience to work for you. 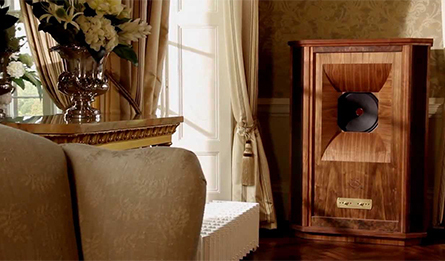 Our specialty high-end audio store is designed for music lovers and audiophiles alike. These are people who demand the unparalleled sonic performance of best-in-class audio components, which is why we take great pride in the services that we provide. Every detail is scrutinized, every angle is considered, and every option is carefully weighed. 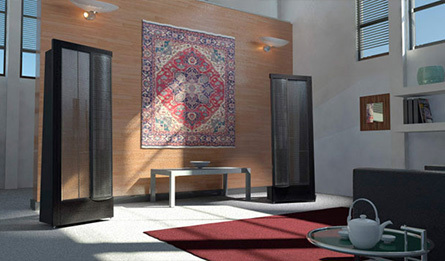 We ensure that what we install is the perfect system for the room, for the music, and for the person. We go out of our way to find only those audio products that offer exquisite performance and separate themselves by going above and beyond the current standards. It's this fanatical dedication to spectacular gear that separates us from the rest and guarantees you the best possible in-home musical experience. Using our combined 40 years of experience and dozens of leading-edge brands, we'd like to help you build the system of your dreams! To arrange a consultation, or to simply tap into our deep well of expertise, give us a call. We are proud to serve the Hamptons, Long Island, and Westchester areas.